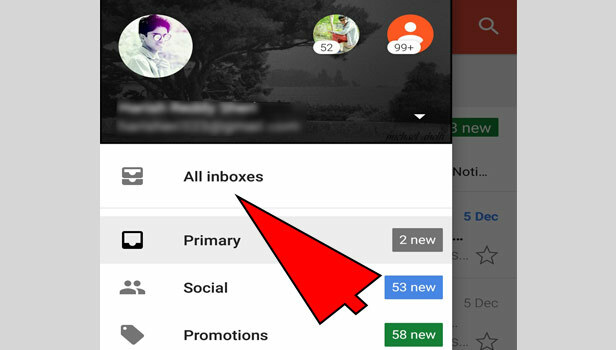 Sometimes, it's getting hard to find a particular email in your Gmail, because your email box may full, or you are using the Gmail from many years. It's getting very difficult for you, to search the inbox emails, your storage may be full. 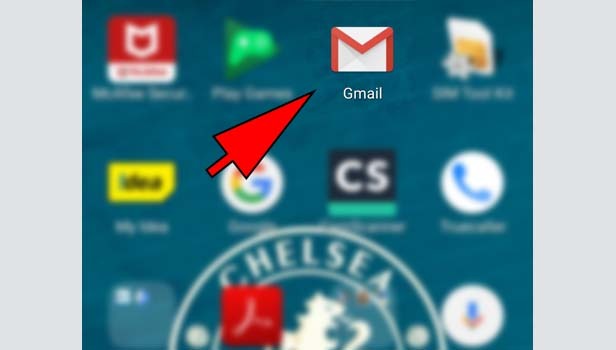 So, If you want to delete all the mails in Gmail accounts, so there are many methods, but we are going to discuss the simplest one. 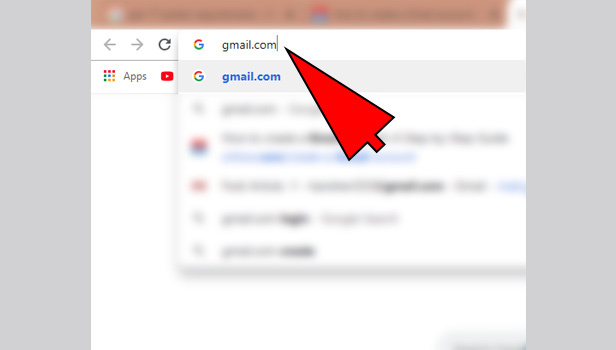 Open Web Browser: Just open the web-browser on your computer or laptop, write www.gmail.com on search bar, and click on search icon. Enter E-mail id & Password: Just enter your email id & password and click on enter button. Click on check box: after login, you see a rectangle-shaped box just above the primary option, is a checkbox. When you click on that it selects all the files. Delete the emails from inbox: Just click on checkbox, you can see the delete icon is generated and all the files from inbox gets deleted. Delete the e-mails from Sent: Click on sent option, you see the checkbox, just click it and all the emails get automatically deleted. Delete the e-mail from Bin or Trash: open your bin or trash, again click on checkbox delete all the emails permanently from your mailbox. 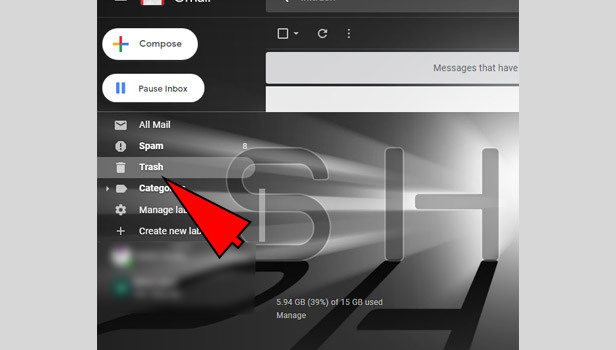 Go to search-bar: you also have another option through which you can delete mass mail, just click on the search bar icon type (before:) like this, and write the (year/month/date) and again select the checkbox and all your email gets permanently deleted. 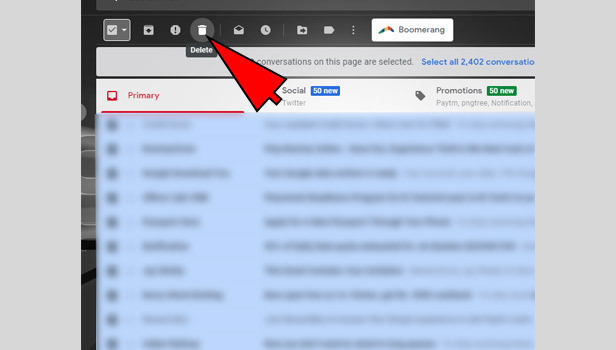 Deleting all the emails from your Gmail account, is not very tough task, just click on checkbox , delete all the emails from inbox or sent and you can also delete all emails from Gmail by search bar. 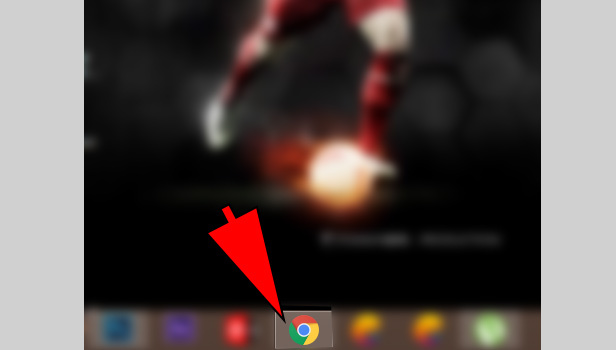 Tap on 3-line menu icon: You see the 3 white lines in left-corner, which is a menu-icon tap on that. 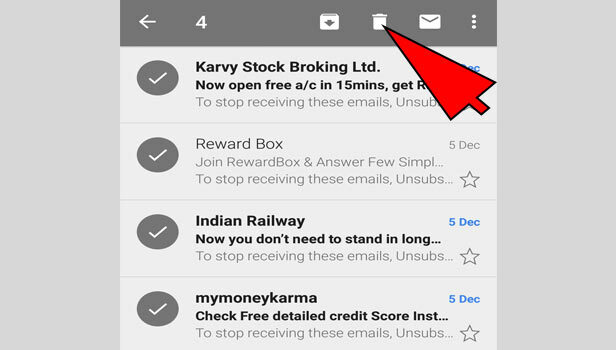 Tap on all inbox-icon: just tap on all inbox icon, you see the all inbox mail is here. 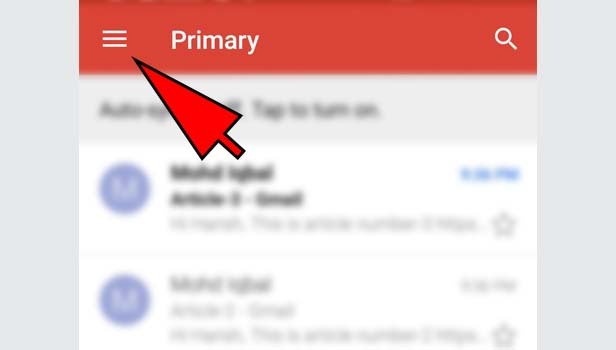 Tap on e-mails: Select the multiple email of your choice by tapping with fingers, you can’t select all the emails together, you have to select one by one. 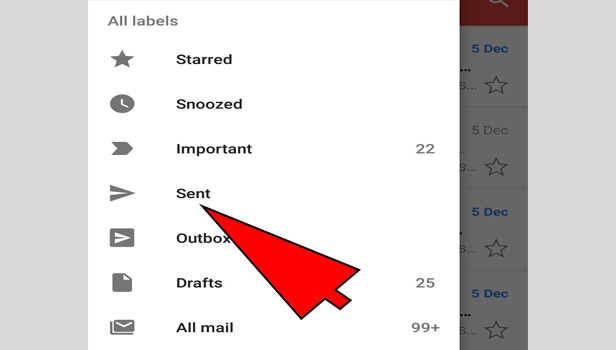 Choose delete option: Just tap on delete icon, and the selected emails gets deleted or move top the bin. Tap on Sent icon: tap on sent icon, select the multiple emails from your choice, then tap on delete icon. The above procedure remains same for important mails, social mails, promotion mails also. 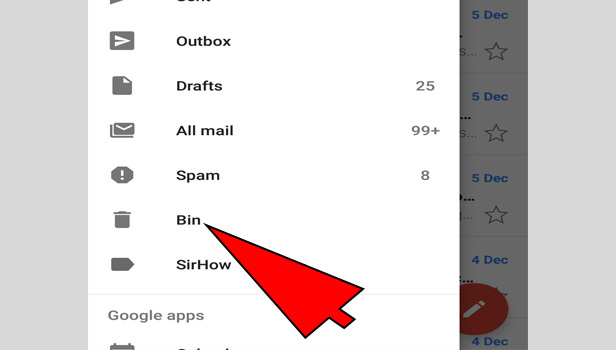 Tap on Bin: If you want to delete emails permanently, you can go to bin, just tap on empty bin now, you see your bin is empty now, all the emails gets permanently vanished. 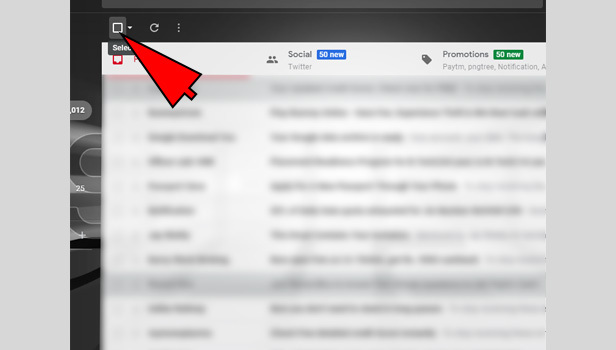 on the top-left corner, you see the search icon just tap on that, write (before:) like this, and enter the (year/month/date), you will see all the emails before that year, select the multiples email by tapping on them, and delete them. 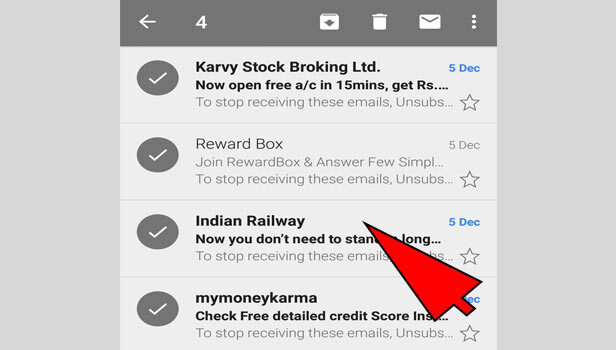 Your mails Gets automatically deleted from bin within 30 days otherwise, go to bin and delete it. 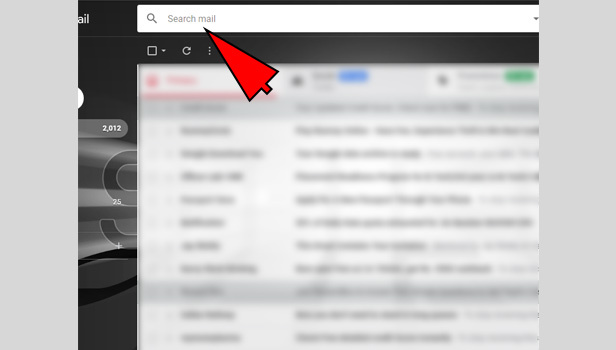 You can’t select all the mails together in android, you have to select one by one and then delete. It’s better to open your Gmail in desktop, Because android doesn’t support many features of Gmail. 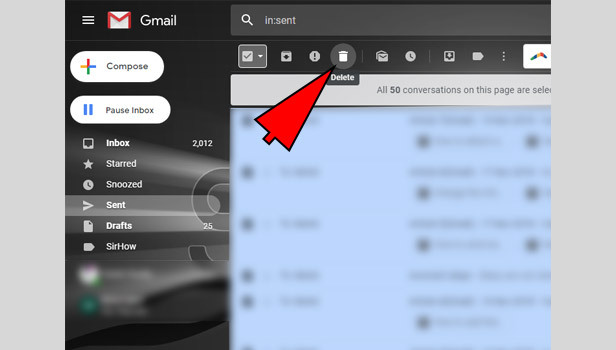 This procedure will surely help in deleting all emails in Gmail.